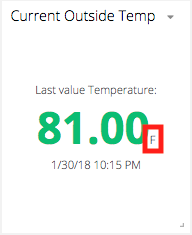 Assign a specific Unit of Measure to your Variables and Widgets – meter, feet, Celcius, Fahrenheit, volume, amps, watts. Seeing and immediately understanding data is critical to an application's success. With Ubidots device agnostic platform, sensor data becomes real-life insights into an environment and its controls. 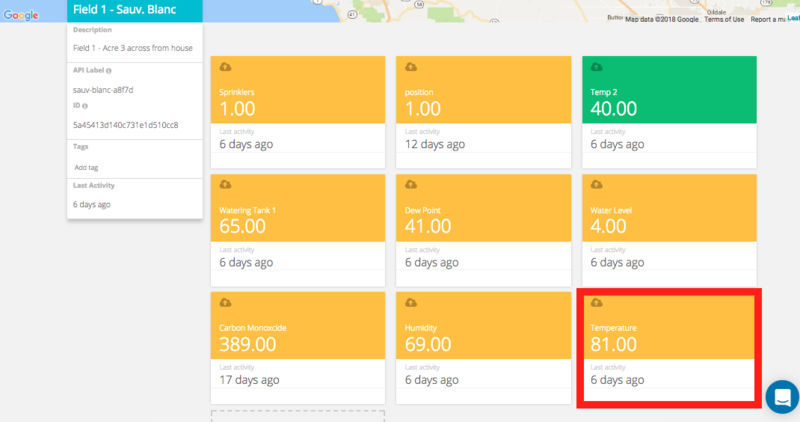 In this tutorial, we will illustrate how to assign a unit of measure to your variables to make them appear on your application's dashboards. From your Device's menu, select the device and variable you wish to identify with a unit of measure. Based on the sensor's intended unit, manually assign the text to fit the need. For example: F, C, m, in, ft, mm, watts, curls, attempts, calls. Return to your main dashboard and device menu to visualize the results of your Unit indicator. 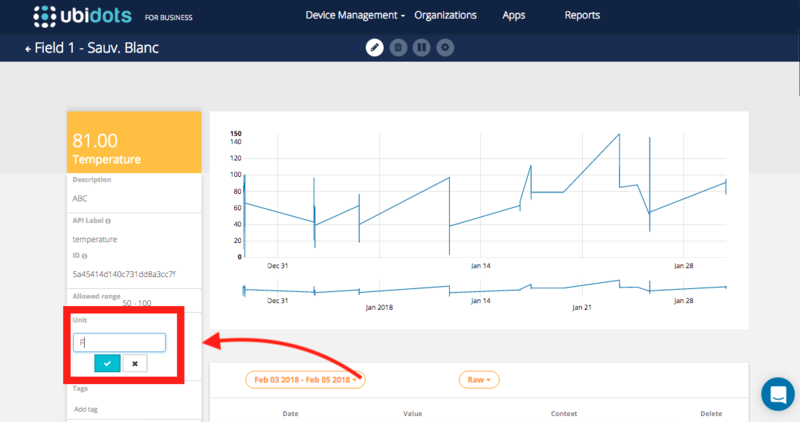 Now you have a simple and effortless way to indicate to end-user what date they are seeing the unit to which they need to be understanding the data as. Want to control your widgets more, adding special text or recording Last Value updates in your variables? 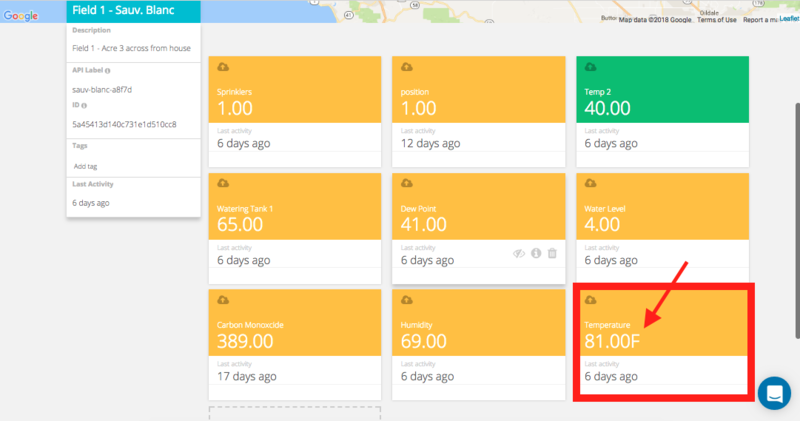 Have a read of Ubidots Custom Widget Settings to see how you can edit your dashboard widgets and comprehend the sensor data intuitively and easily.